Today is day 17 of Ramadan. We have to fast 29 days (or 30) which means I have 12 days to go. A big thank you to all of the people reading alongside me, even though you have not officially enter the challenge . I thank you for the support. You are awesome! Unfortunately, I have only read 3 books as of now. The rest of my books have not reached me yet. 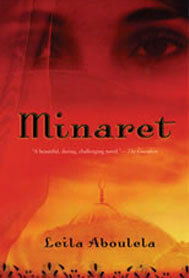 I’ve ordered 3 books from the Africa Book Club and 2 books from Amazon. As of today July 29, Nada. Actually, Pain Nu came from Amazon two days after I placed the order. 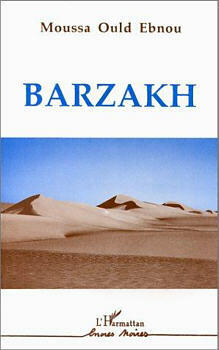 I am still waiting for Barzakh (Mauritania). 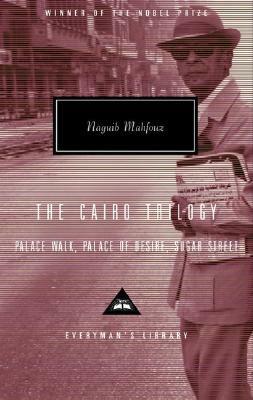 Anyway, this week I will be posting my review of Palace Walk By Naguib Mahfouz (Egypt). Meanwhile, you can check my review of Pain Nu (Morocco) and The Swallows of Kabul (Algeria). 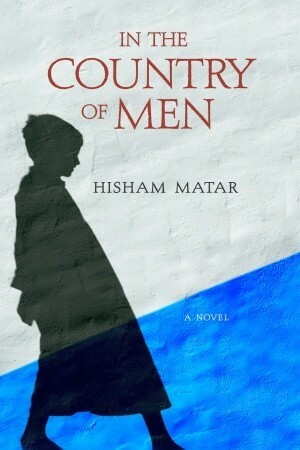 While waiting for the rest of my books, I will update my list and hope for the best. To get busy, I am currently reading. 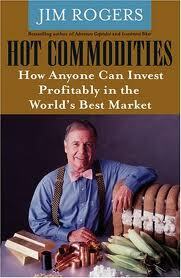 I am reading this book for my job ( Remember I work in the Financial Markets sector) and also for my general knowledge. After all, I come from Africa, the land of commodities. Just a quick reminder of the rules of my challenge. Francophone & Anglophone authors/books will be mixed. No Arabic, unfortunately my arabic is not that strong! 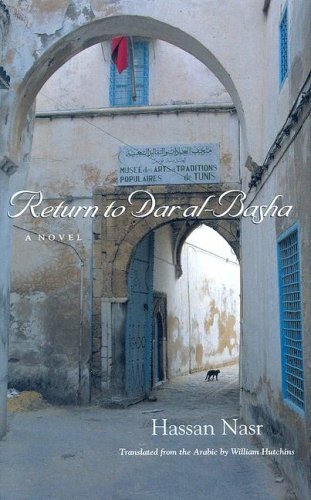 Technically, Sudan is not part of North Africa but I will included it in my universe of authors from Northern Africa. Because of the cultural ties ( I am obviously referring to the northern part of Sudan) and the languages they share with the North. The same reasoning applied to Mauritania. 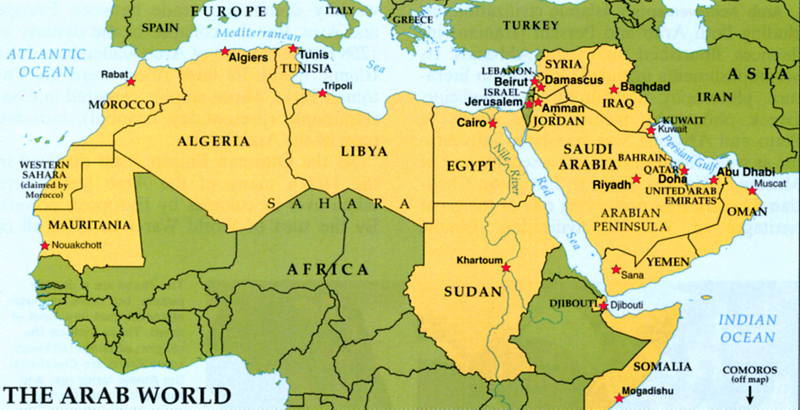 This country is rarely included in North Africa. But hey, this my blog, right? Did you read Palace Walk? What did you think?